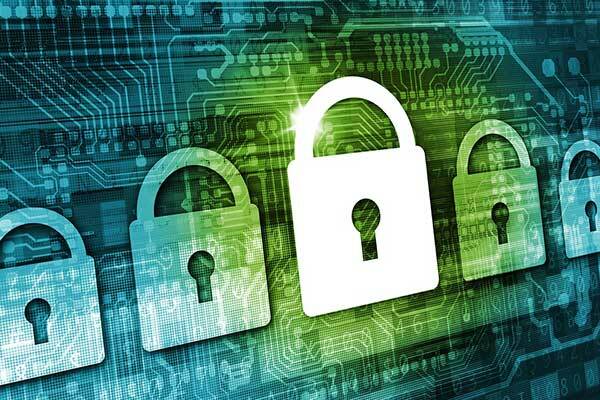 A total of 86 cyberattacks against government, semi-government and private sector entities in the UAE were foiled by the Telecommunications Regulations Authority (TRA) during the first two months of the year, said a report. The figures reveal a 66 per cent decrease as compared to the corresponding period in 2017, according to TRA statistics, reported state news agency Wam. The attacks stymied by the TRA's Computer Emergency Readiness Team during February reached 52, and 34 in January, with 39 thereof categorised as fraudulent offensives, 16 as data breaches, while the rest is aimed at defacing and blocking websites, and for other purposes, according to the TRA statistics. Ransomware-type viruses such as Zyklon were among the most rampant during January and February. Cyberattacks seek to deface and block government websites, including denial of service, hacking, deception, fraud, and identity and document theft. TRA has been launching awareness campaigns, including lectures, seminars and workshops to promote cyber safety and best practices in this field, calling upon all departments to have backup data bases independent of the internet, added the report.